If the #FakeNews media was not so biased this would be a major national scandal by now. 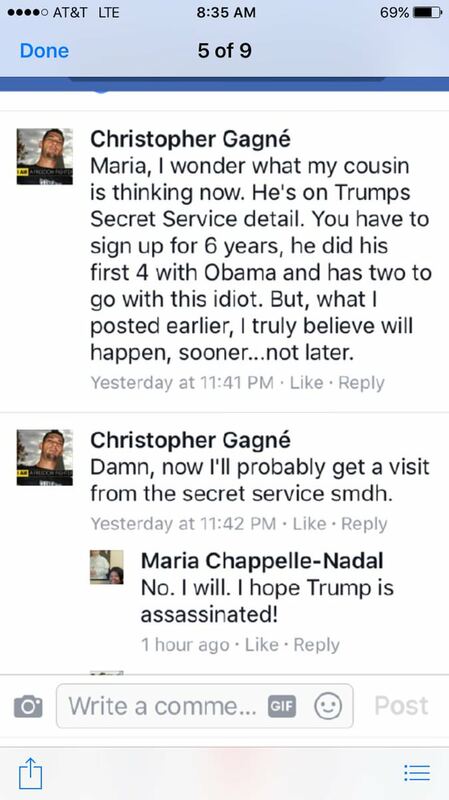 Earlier today outspoken Missouri State Senator Maria Chappelle-Nadal called for the assassination of President Trump. Challelle-Nadal posted the comment on Facebook. 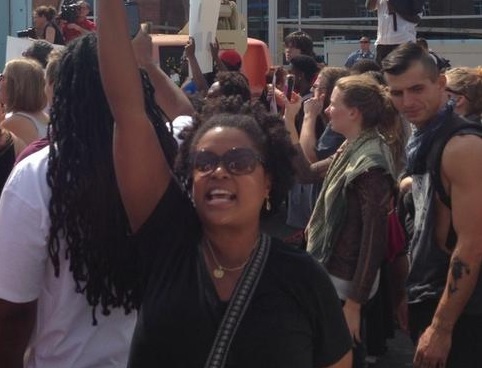 The Missouri Democrat Party has not condemned Chappelle Nadal’s violent words. Senator Claire McCaskill condemned President Trump this week for correctly pointing out Alt-left violence. This shouldn't be hard. Condemn hate. Condemn neo Nazis and white supremicists. Condemn domestic terrorism. Period. But she still has not condemned Maria Chappelle Nadal’s assassination threat. The Missouri Senate Democrat leader condemned Chappelle-Nadal’s death wish. But no punishment was announced. The Democrat Party is too busy making up lies about Trump to condemn Chappelle-Nadal. UPDATE: Claire McCaskill came out late in the day and called for the violent alt-left senator to step down.